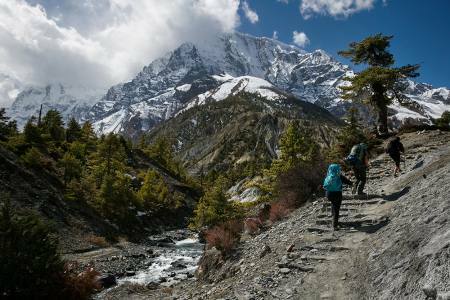 The Hilsa Limi Valley trek begins from Simikot which is announced such a vast beaten track valley in the western part of Simikot. 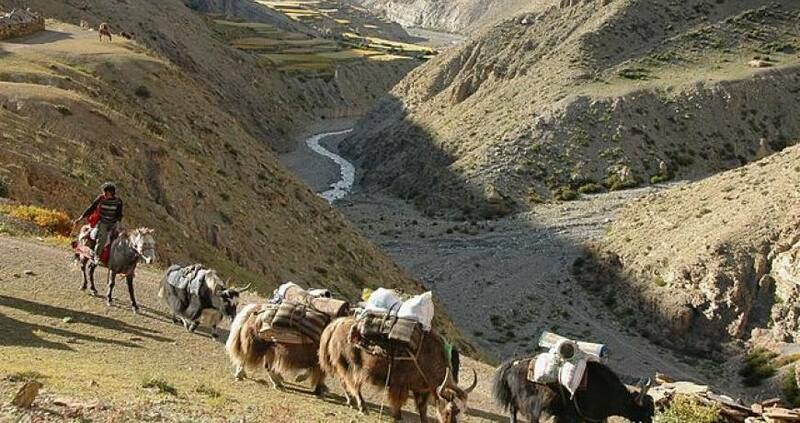 Most of the Limi valley people are farmer and produce the wool of the animals. 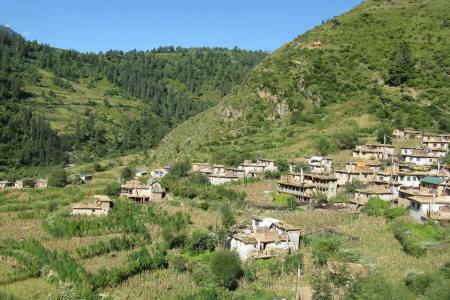 The area is totally covered by tibeten cultures and people speak only Tibetan. The community tribes are Limipa, Khampa, Bynsi and Nyinba and they live in stone huts build with mud and stone. 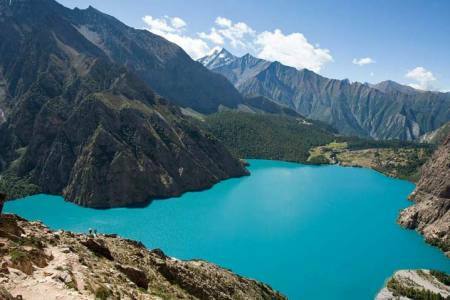 Attractions on this region are most interesting tracks going through remote villages, life style of the people, culture of ethnic Nepali, alpine caravans, walking and camping on Nepali villages and hills in Nepal part. 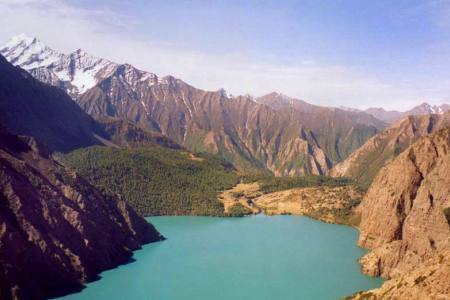 Here is the another interesting thing to explore the beautiful view of Karnali river as a Sangri –La. 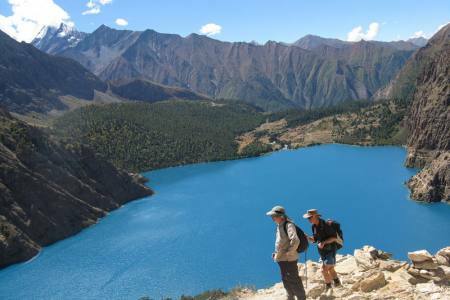 This trek needs to take a flight from Simikot to Simikot Humla or need to fly to Jumla. The best season for this trek from middle of September to end of November and from middle of March to August. Day 17: Fly from Simikot to Nepalgunj (150 M/492ft) and connecting flight to Kathmandu (1,350 M/4,429ft), (Lodging + B). Day 17 Fly from Simikot to Nepalgunj (150 M/492ft) and connecting flight to Kathmandu (1,350 M/4,429ft), (Lodging + B).